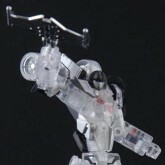 Rijie (Electro Disruptor) toy information. 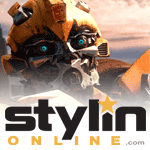 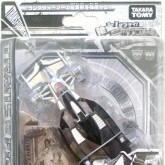 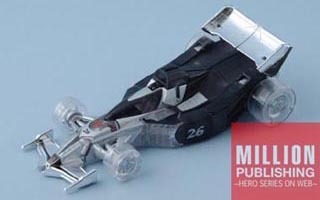 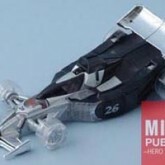 An exclusive "stealth" version of Rijie (Mirage), offered by Million Publishing as a mail order premium in Transformers Generations 2009 Volume 1. 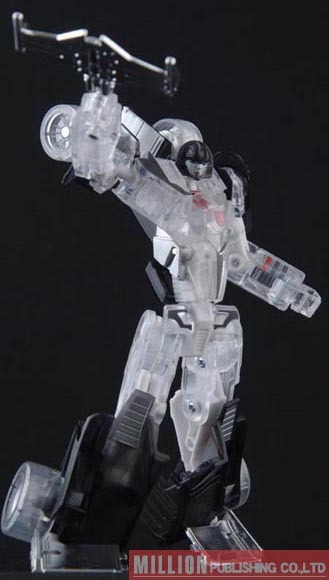 Rijie (Electro Disruptor) parts information.